The principles, developers, and editors of SailFace® feel the absence and monumental lost of Prince today, April 21, 2016. We know our membership also grieves the lost of this true legend and global icon. Our editors will be periodically giving tribute throughout the years. 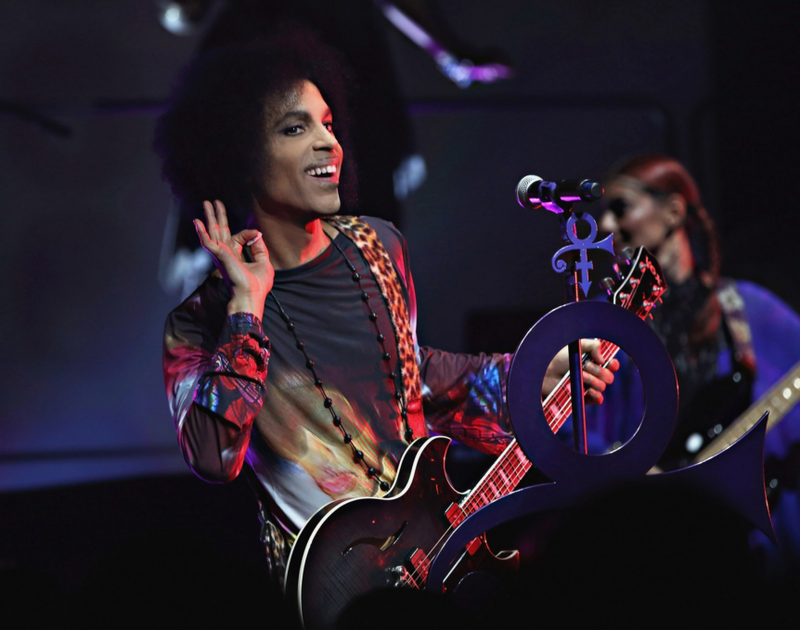 Please feel free to chime in with your thoughts about the artist formally know as “Prince”. SailFace® developers and editors constantly update and innovate. We want our members to experience the latest in cutting-edge technology. Our social and forum platforms are constantly under review to bring the best to our members devices. SailFace® is a global community focused on the cruise industry and ocean travel. SailFace® members have the ability to meet, greet, and mingle with other members globally. SailFace™ All Rights Reserved © MMIII - MMXVIII | ™ ® & © 2018 RedaJames™ Inc.